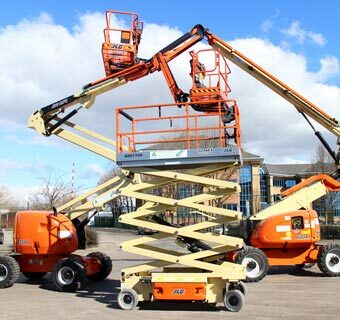 For reaching even taller buildings beyond the reach of our longest pole systems, we can use cherry pickers (also known as mobile elevated platforms) or scissor platforms. Combining our pole and cherry picker systems allows our team to provide a complete cleaning service to commercial premises. We can reach up to 150ft using the cherry pickers. We can use the pole system from the platforms reaching those places that can’t be accessed and maintained from ground level. We are fully IPAF certificated. Site risk assessments are on going from first enquiry/visit.